Coaching is all around you. You are coached in school, at work, in conversations with your girlfriends and family. A Coach is someone who can help you reach your goals, help you achieve and maintain balance in your everyday life while keeping you accountable to the things you want to achieve in your life. so you can make the decisions that will propel you forward. Making the decision to work with a Coach is a big step, and one that will involve great committment from you. ensure you are working with the right Coach for you. Start by understanding what your end goal is. What do you want more of? How far are you willing to go for this? What kind of Coach do you think could help you achieve this? From here you will be able to narrow down your search by choosing a Coach that specializes in your field of interest. For example, I am a Transitional Coach. I work with new brides, wives, mothers and mothers returning to the workforce. 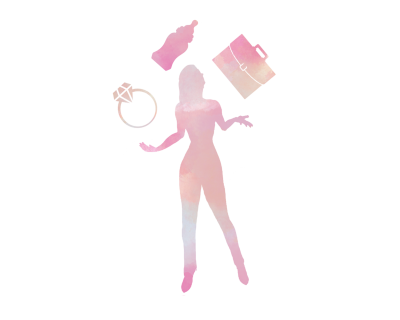 I specialize in achieving and maintaining balance for growth-focused women as they enter a new stage in their life. I provide tangible action plans, strategy and perpspective that my clients find useful when adopting their new role. I do not exclusively work with this demographic; I am flexible and able to adjust my style and approach to your needs. You will want to look for a Coach who you can relate to, resonate with and find inspiring. Check out their social media pages, websites and testimonials - how do they live their personal life? Will they even share this with you? When in doubt, compare choosing a Coach to going for an interview: you will want to know about their qualifications, lifestyle, experience and offerings. They will want to know about your committment, understanding of the process and ability to mulittask. You will want to assess the way they are able to connect with you. This will be a reciprocal relationship built on trust and communication, and has to work for both parties to gain the full benefits of the relationship. Don't be afraid to get out there and start connecting! Know someone who would benefit from my Coaching services? 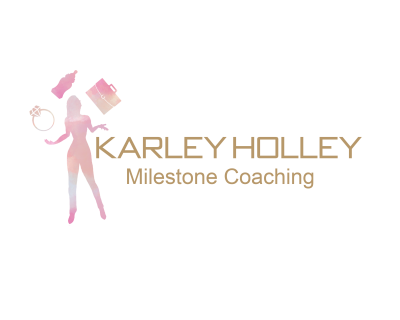 For every referral that signs up with Milestone Coaching, you will be entitled to 2 free Coaching sessions (valued at $232)! These Complimentary sessions are transferrable providing the person is ready and willing to step into the coaching process.